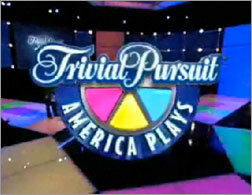 Don’t miss this sneak-peek at the new game show based on a board game, “Trivial Pursuit”. 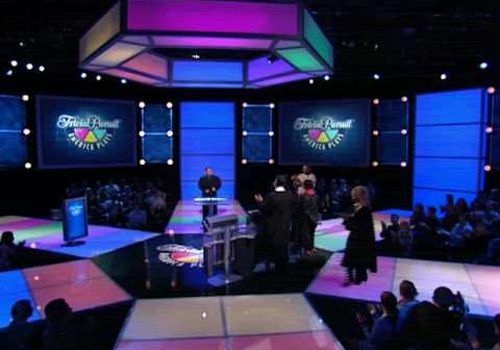 HOLLYWOOD JUNKET stopped-by the set for the show run-through on Monday to talk to some audiences about what they thought of the show. The show is scheduled to start filming August 18th.